The Cube camera’s built-in speaker and microphone make live conversations easy and provide multiple advantages to everyday living. The Cube camera utilises invisible IR light via its in-built IR LED to deliver optimum and discreet coverage of indoor spaces up to 10m, even in complete darkness. 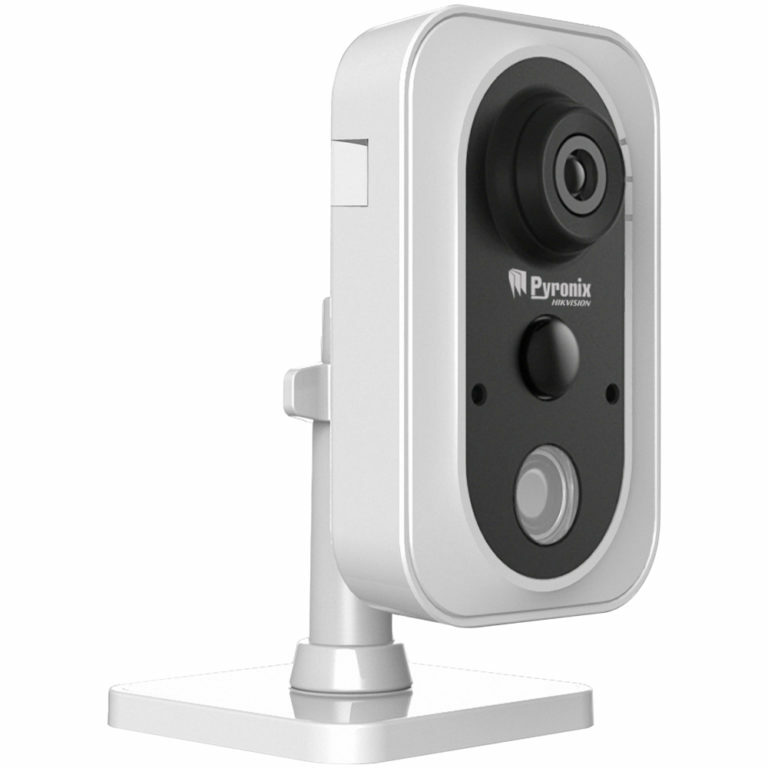 The Cube camera is an internal ceiling or bracket mounted camera that provides a fixed lens and fixed angle solution. It can be fixed or positioned to suit the installation preference and can be easily repositioned to provide the desired coverage. Simply connect the Cube camera to the wireless network and login to it via the smart device app and it’s ready to go. 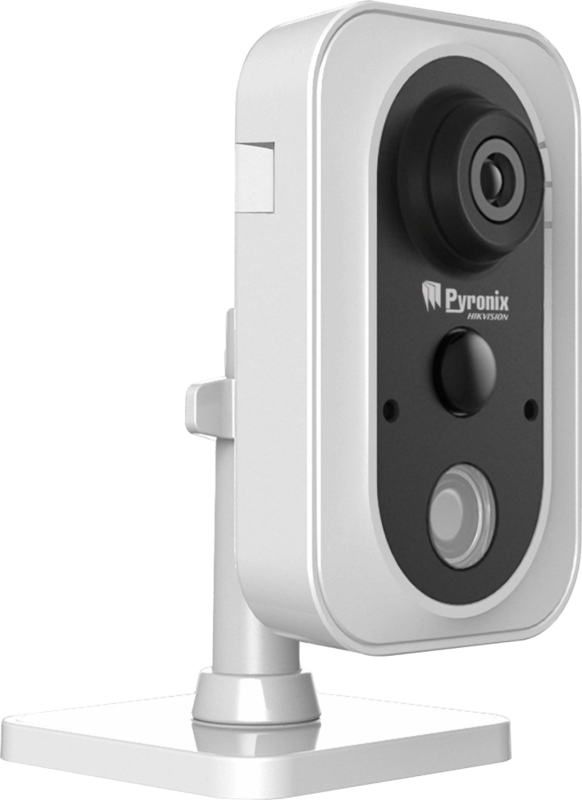 Alongside the Cube camera’s ability to motion detect through its camera, it also boasts a PIR sensor to ensure superior detection of any movements.